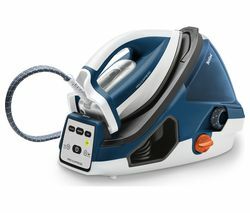 Top features: - SteamGlide Plus soleplate lets you glide across fabrics - OptimalTEMP technology automatically regulates the soleplate temperature - Easy and safe to use for peace of mind SteamGlide Plus soleplate The Philips PerfectCare Performer GC8733/20 Steam Generator Iron has a SteamGlide Plus soleplate, allowing the iron to effortlessly glide across fabrics. 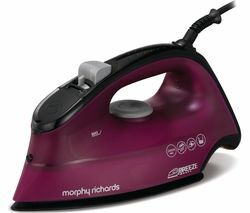 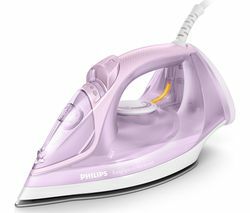 With excellent resistance against scratches, the soleplate ensures that steam is distributed evenly to help you speed through your ironing. 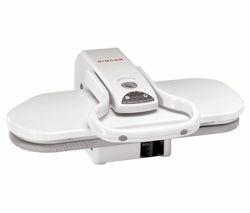 OptimalTEMP technology With OptimalTEMP technology, the PerfectCare Performer GC8733/20 automatically regulates the temperature of the soleplate. 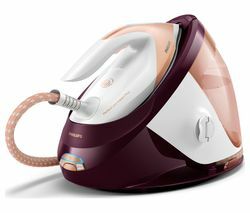 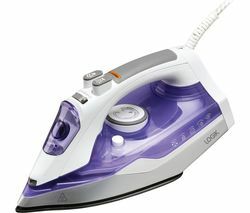 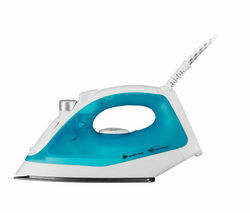 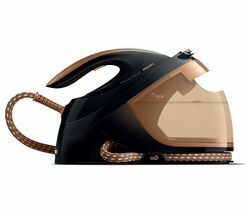 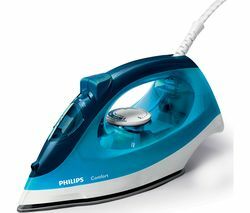 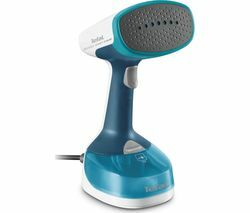 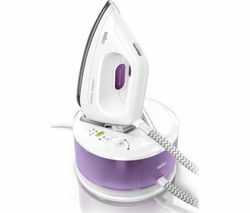 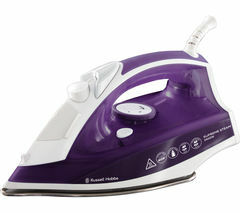 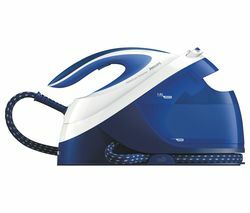 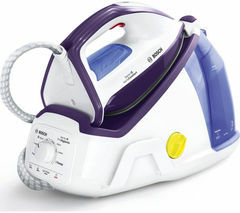 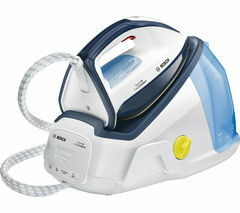 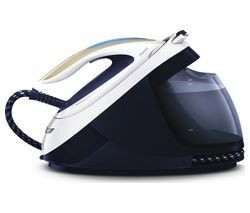 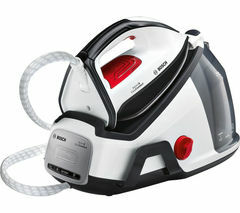 This means that the iron achieves the ideal combination of temperature and steam output without you having to adjust any settings.Producing up to 120 g/min of continuous steam output, this steam generator iron can also deliver a 410 g/min shot of steam to deal with stubborn creases.Easy and safe to useA 1.5 litre water tank gives you one and a half hours' worth of continuous use. 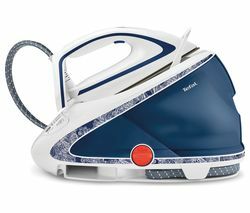 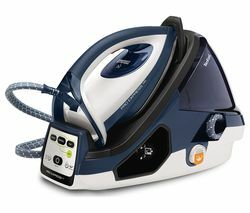 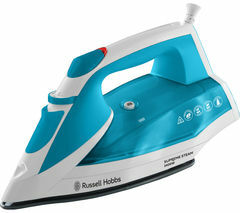 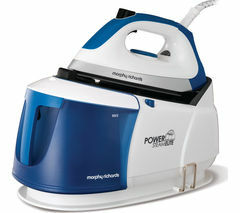 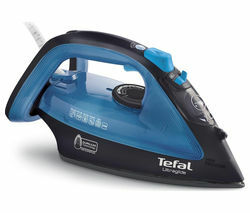 For added convenience, the transparent water tank can be detached and easily refilled both before and during use.The iron automatically switches itself off when not in use, while a safety lock makes it easy to securely lock the iron to the compact base station.Ironing accessories Keep your steam iron in perfect working order with a descaling solution, or why not brighten up your chores with an ironing board cover from our range?